Segara Village Hotel is a sanctuary of tropical charm that recreates the ambience of a traditional Balinese community. Encompassed within a garden of native greenery, this beachfront retreat celebrates the island's unique culture and rich artistic heritage. Conceptually modern but forever Balinese, Segara Village Hotel welcomes travelers with warm hospitality that is second to none. 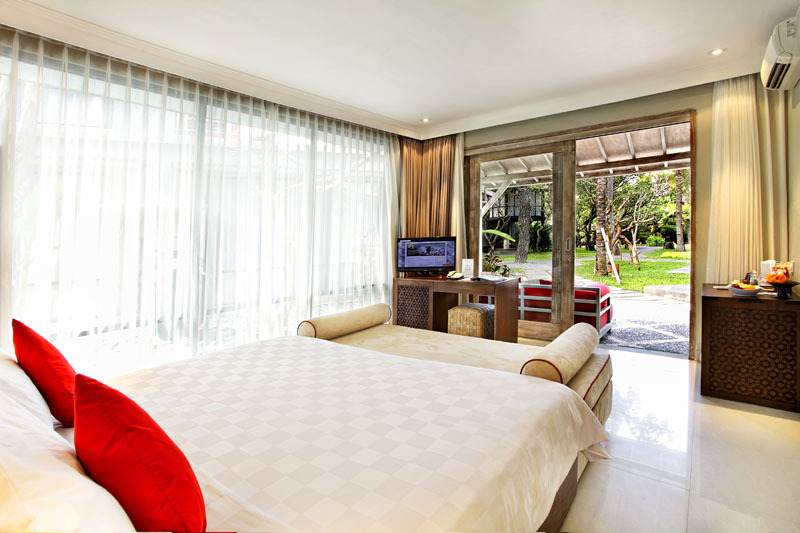 The guest room features Indonesian furnishings, private balconies with a garden or pool views. 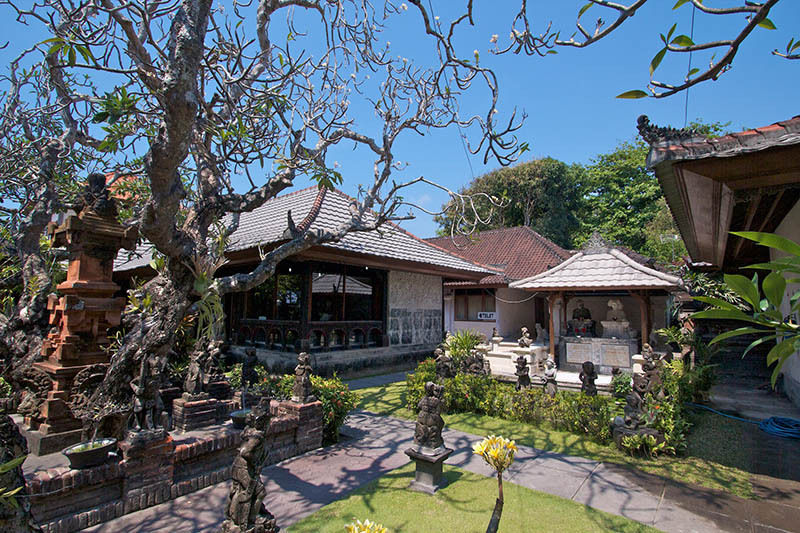 Guests can join a local market tour and cooking class, weekly cultural evenings feature Balinese dances and music. Relaxation options include a massage at the spa or some quiet reading in the library. 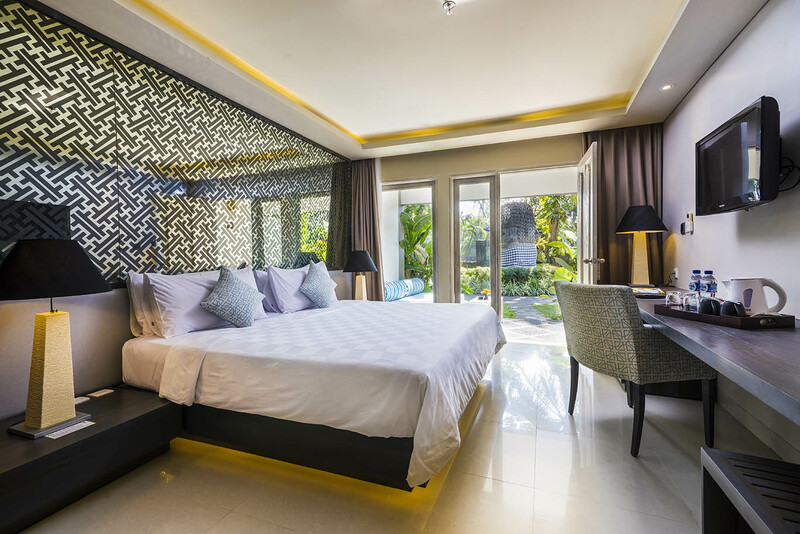 For tourism industry in Sanur, Segara Village Hotel has played a significant role in bringing the vibrant little village to the forefront. 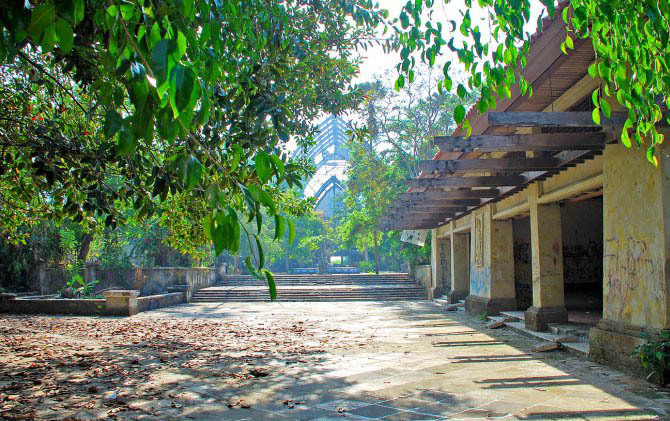 it began in the early 1950's when Mr. and Mrs. Kompiang scraped up everything they had and bought a large seaside property in Sanur, which was mostly covered with Pandanus trees and largely inhabited by coconut groves. Segara Village Hotel is a sanctuary of tropical charm that recreates the ambiance of a traditional Balinese community. Encompassed within a garden of a native greenery, this beachfront retreat celebrates the island's unique culture and rich artistic heritage. 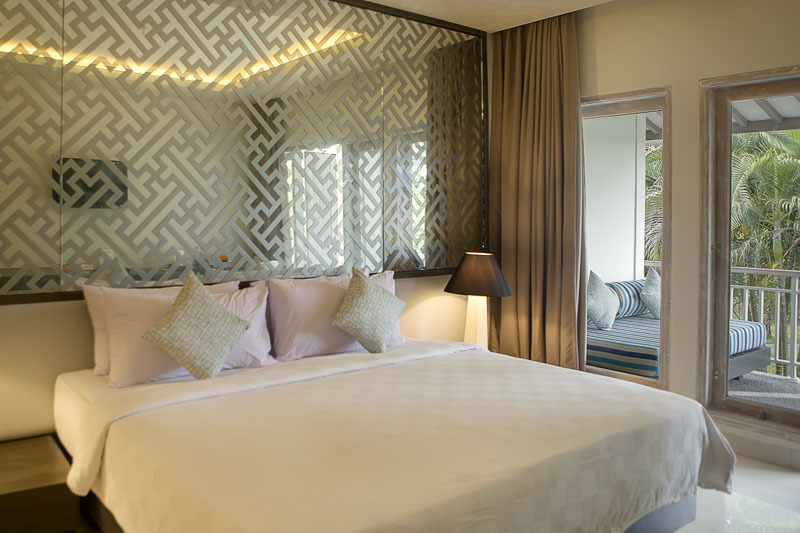 Conceptually modern but forever Balinese, Segara Village welcomes travelers with warm hospitality that is second to none. 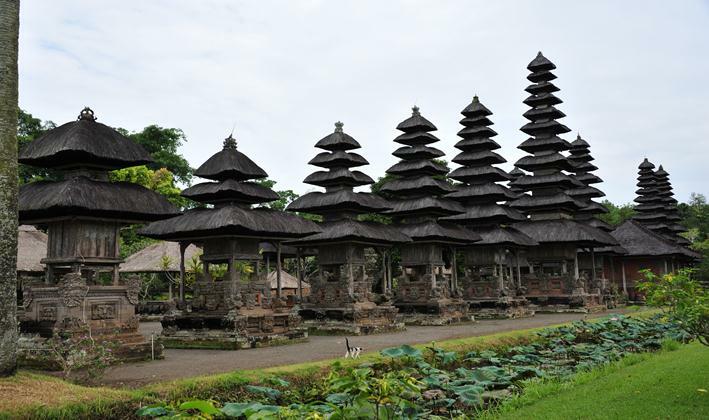 The resort is located 12,5 kilometres or 40 minutes from Denpasar by taxi or hotel car. Art Center is 4,5 kilometres, or 10 minutes by taxi or hotel car.